Last week Ubisoft announced Ghost Recon Wildlands Special Operation 4, the game’s last big Year 2 update. The initial Special Ops 4 reveal left some details vague, but now Ubisoft has fully unveiled the game’s new PvP Guerrilla mode, PvP Ghost War maps and class, and more! Sadly, it seems this season won’t have a special crossover theme — Special Operation 1 guest-starred Sam Fisher of Splinter Cell fame, Special Operation 2 was Rainbow Six Siege themed, and Special Operation 3 was Future Soldier themed. That said, Wildlands players are still getting a solid amount of new content. Check out the Special Operations 4 trailer, below. If you need to know about every minor tweak and bug fix on the way, you can check out the full Special Operations 4 patch notes, right here. Most of the Special Operation 4 content (with the exception of cosmetic stuff) will be free, although Year 2 Pass owners will have one-week early access. Year 2 Pass owners also get access to one exclusive customization pack. The Year 2 Pass costs $25. Tom Clancy’s Ghost Recon Wildlands is available now on PC, Xbox One, and PS4. 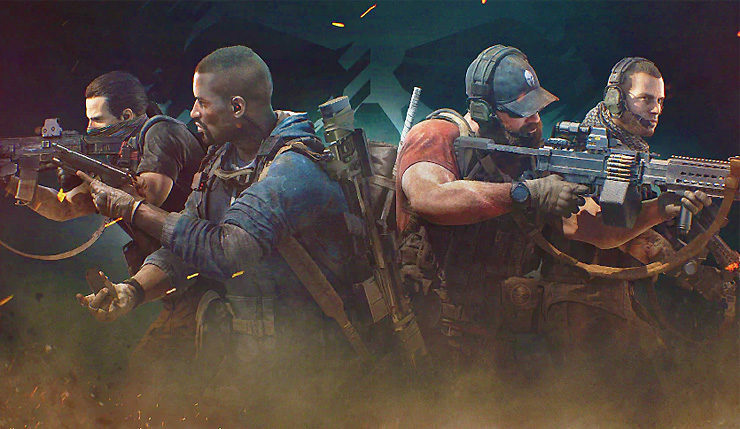 Special Operation 4 drops tomorrow (February 27) for Year 2 Pass holders.